Did you know ANSI/ISEA Z308.1-2015 is a new standard for workplace first aid kits? You can stay up to date on new standards by subscribing to RSS feeds on the ANSI Webstore. ANSI/ISEA Z358.1-2014 is the latest American National Standard for Emergency Eyewash and Shower Equipment. Find out more about ISEA standards on the ANSI Webstore. ISEA, the International Safety Equipment Association, is a nonprofit organization that develops and publishes standards regarding the protection of workers from hazards and the mitigation of the effects of accidental exposure. ISEA is an ANSI accredited standards developing organization. 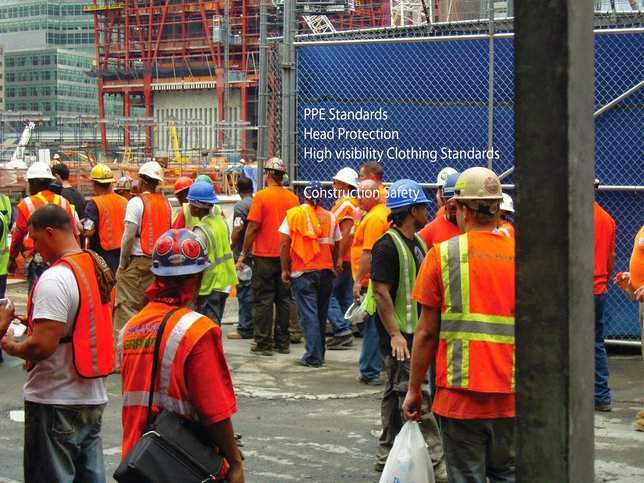 ISEA standards are widely used in construction safety, such as high visibility safety apparel, protective headwear, emergency eyewash and shower equipment, respiratory protective devices, personal eye and face protection devices and more. ISEA standards are equally applicable in industrial settings, hospitals, laboratories, and factories. You can find the full selection of ISEA standards and many other workplace safety standards on the ANSI Webstore.